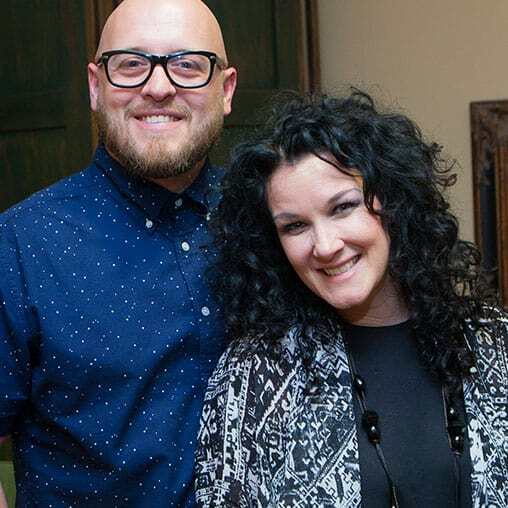 Christian recording artist, Plumb (Tiffany Lee), and her husband Jeremy, fondly remember the ski trip that brought them together, and the challenges that hit them hard 11 years into marriage. 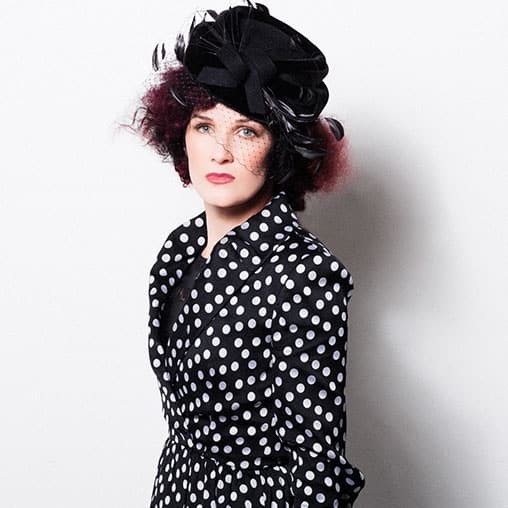 Christian singer Plumb (Tiffany Lee) and her husband, Jeremy, recall the dark years of their marriage. Together they tell how God got their full attention and started slowly drawing them back together. 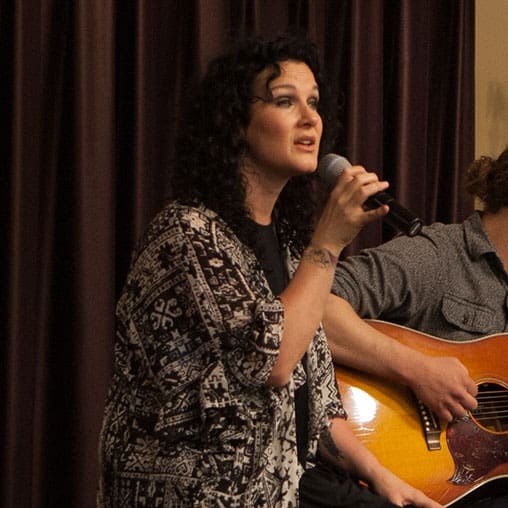 Christian recording artist Plumb (Tiffany Lee) felt blindsided when her husband, Jeremy, told her he wanted out of the marriage. Holding fast to the Word, Tiffany tells how she gave her marriage to God, trusting Him for the outcome.